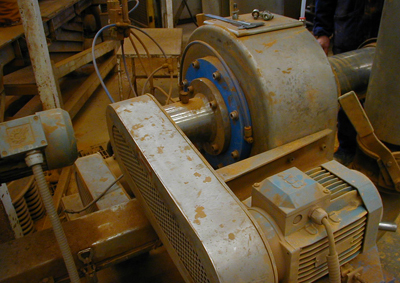 STM works in response to specific requests from clients as well as the demands of individual processes, analysing problems and recommending the most suitable grinding system, while taking into account the budget available for each project. STM offers a series of used machines, all completely overhauled and guaranteed, at advantageous prices which are competitive and excellent value for money. 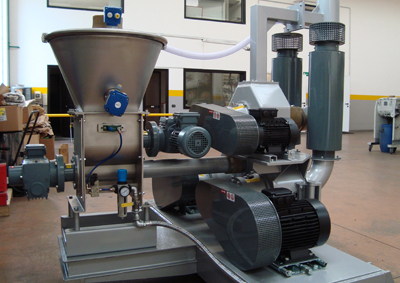 Over decades of collaboration with users of end products, STM has been able to implement a constant renewal of its production, updating the grinding mechanisms of existing systems and resulting in a good turnover of grinders and classifiers. Quality is the top priority of STM's "used and guaranteed" project, and this approach to manufacture is inherent in our products, which continue to be trusted for their reliability and safe operation.